Why collect the wisdom of the crowd when you can collect their money instead? Crowdfunding is a method of fundraising which relies on the collective donations of a large number of individuals. 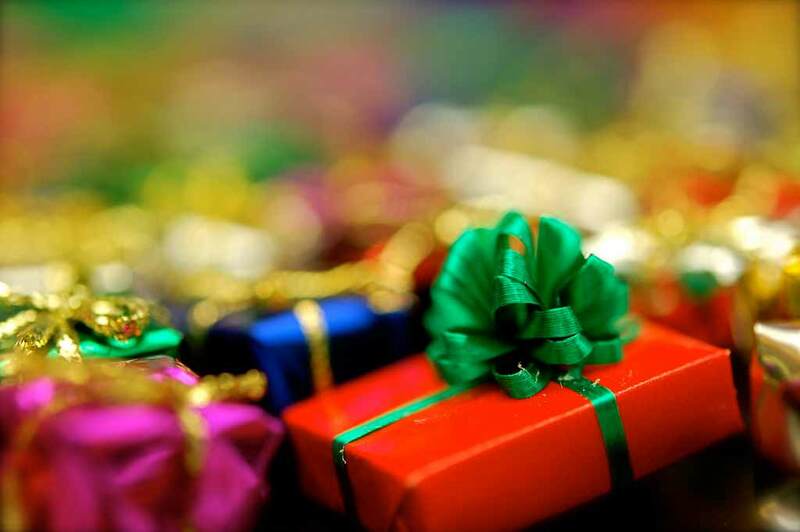 It is typically carried out through an online platform, the most popular of which are GoFundMe, Kickstarter, and IndieGogo. Using these platforms, startups, and existing businesses can create crowdfunding campaigns for their projects. Each campaign has a fundraising goal and a limited amount of time in which to reach it. Thousands of artists, engineers, and social activists worldwide have successfully funded their ventures through crowdfunding campaigns, but that doesn’t mean crowdfunding is easy. Whether you’re trying to raise money for a Christian dubstep album, a hot air balloon powered by ice cream, or a floatable chessboard, reaching your fundraising goal requires serious planning and a diligent work ethic. It demands a clear vision and a well-built campaign. Fortunately, there are plenty of crowdfunding tools to help you along the way. 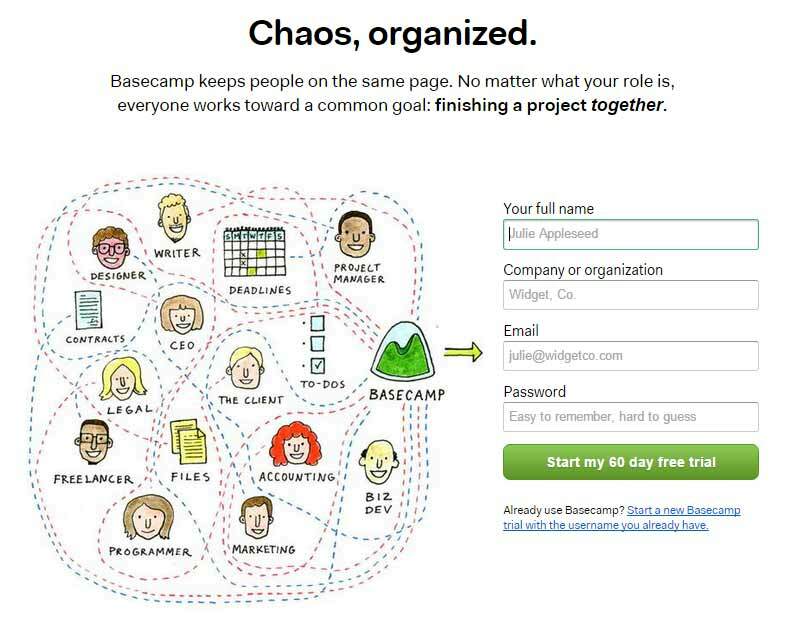 You can always go at it alone, but if you plan on running a crowdfunding campaign with a team, it would be wise to communicate through a project management application such as Basecamp. 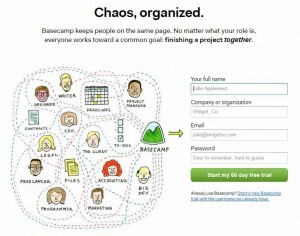 Although it’s one of the longest-standing project management solutions in the industry, Basecamp has kept up with the times, and is still a powerful tool for assigning and organizing tasks, communicating with team members, and sharing small files. As crowdfunding campaigns can quickly become hectic, using Basecamp ensures that all communications are documented, tasks and todos are never forgotten, and pertinent news is shared with everyone. Of course, you’re welcome to talk to each other face to face and jot down notes in your favorite moleskin, but in a fast-paced, info-heavy campaign environment, preserving data digitally is the safest course of action. Trust me, when things get hectic, you’re going to be grateful that Johnny’s social media post schedule is only a few clicks away, or that Kristy can quickly reread her conversation with Charles about email newsletter decorum. Remember, the average length of a fully-funded crowdfunding campaign is 47 days long. To make the largest impact in such a short amount of time, the ability to access info fast and communicate it with accuracy is indispensable. As crowdfunding is a digital sport, it requires a lot of digital equipment. While Basecamp does have file sharing capabilities, it’s best to rely on something especially equipped to handle your significant sharing and storage needs. Google Drive offers 15 GBof storage for free, 100 GB for $1.99, and 1 TB for $9.99. Dropbox offers 2 GB of storage for free and $9.99/month for 1 TB. When used in tandem, your crowdfunding team can have up to 17 GB of storage without paying a penny. Your funding goal actually serves two purposes. The first is to finance your project; the second is to finance the backer rewards. The thing is, there is no way of knowing how many people will back your project and how many rewards (not to mention which rewards) are going to be claimed before you launch your campaign. 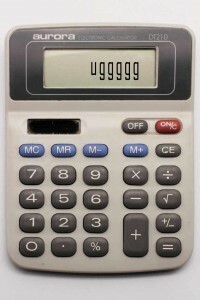 Therefore, establishing a funding goal requires a bit of guesswork and a whole lot of math. To help the mathematically challenged entrepreneurs out there, Reuben Pressman (aka crowdfunding Jesus) built a crowdfunding calculator. The calculator asks you for various pieces of input, such as the project cost, total raise prediction, and total predicted backer count. You’re also asked to fill in the backer rewards. If you play around with the reward numbers long enough, you’ll be able to optimize your funding goal. Buzz: Landing pages can generate interest before the campaign even launches by serving as a sneak preview for the product. A landing page is shareable and provides you with something tangible to post, tweet, or email before the campaign is underway. Analytics: You can use a landing page to measure traffic and gauge effectiveness of your promotional efforts. Are your emails driving people to your landing page? Are your tweets failing miserably? Which Facebook posts are working and which are not? Launchrock’s data has the answers. Education: A landing page is a simple way to visually engage audiences and educate them on the salient points of your crowdfunding campaign. Sure, you could explain it all in an email, or try to condense everything into 140 characters, but most of us would rather receive a short message with a link to a well-designed landing page than a long message with no clickable escape. You may be crowdfunding a new kind of vacuum, but that doesn’t mean your campaign should exist in one. Press coverage can play a powerful role in the success or failure of your campaign, so it’s important to get the word out prior to launch. Start by building a comprehensive, highly targeted press list with the Google News Downloader and the Mechanical Turk marketplace. Together, these two tools streamline the process of finding relevant journalists and obtaining their contact info. 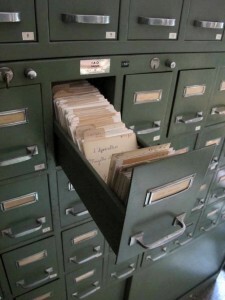 First, use the Downloader to search for queries relevant to your campaign. Download the list of related news stories and upload them to Mechanical Turk. For a small fee, Turk workers will find the journalists’ email addresses for you. Press lists are valuable, but to cover all your bases, it’s still important to write a press release and send it out for mass distribution. Krowdster is one of a handful of paid services which shotguns your press release out to hundreds of news sites and business blogs. The service also provides analytics, a crowdfunding campaign optimizer, and a social capital gauge. If you plan on making media coverage a primary tenet of your campaign strategy, consider using Inkybee. While Krowdster’s reach is more expansive, Inkybee’s is specifically focused on blogs. As I discussed in an earlier post about maximizing social media referrals, 77 percent of consumers trust family and friends for product recommendations. Publicizing a crowdfunding campaign is no different, and while press coverage is certainly helpful, disseminating your campaign through your personal network can achieve even greater results. 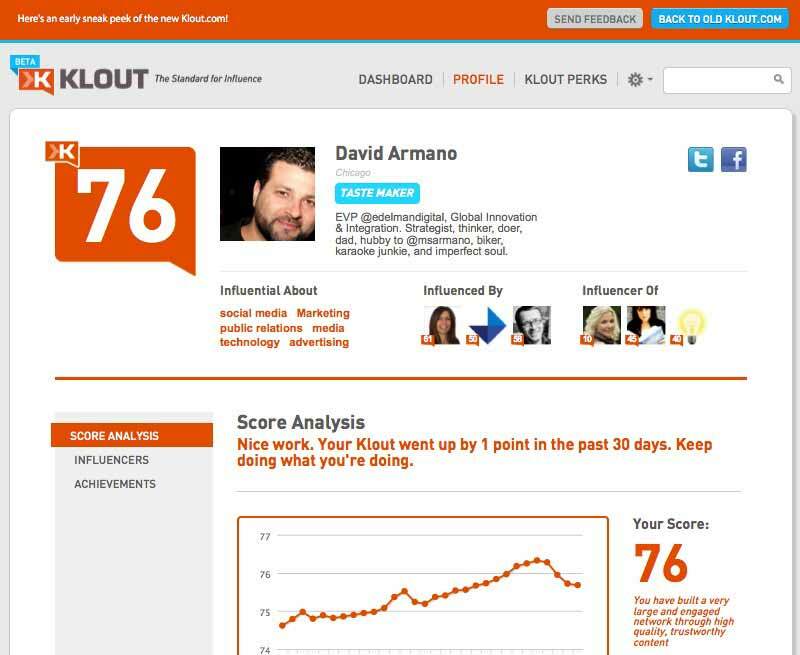 Klout is an application that analyzes your social networks and determines who holds the most social influence. At first, reducing your friends and family to a “Klout score” might seem a bit Darwinian, but if you can free yourself from your petty human morals, you can use Klout to maximize your social impact. Instead of emailing everyone in your social circles, focus on the top influencers, write them a personalized message asking them to share your campaign on social media, and watch your campaign spread like wildfire. Keeping in touch with backers during the campaign process keeps them invested and encourages them to share your project, recruit more backers, and even up their own donations. But when you’re staring down the barrel of a 500-person email list, services like MailChimp can provide much-needed relief. The veteran email marketing service streamlines backer communication by helping you automate and personalize emails. It also provides analytics on click through and open rates. Unless you’re an arts and crafts world champion, you’ll most likely need some outside assistance when producing your backer rewards. Below are four popular reward ideas, and the service to help you make them. Postcards: Mailing custom postcards to your backers is another budget-friendly way to show you care. Use Zazzle to design, print, and ship them. Stickers: Stickers are fun to use, and if they bear your product’s name, you just earned your business some additional promotion. Sticker You makes it simple to create and print custom stickers. Digital Downloads: A popular reward for crowdfunded albums and movies is a digital download of the product. BackerKit, a crowdfunding shipping fulfillment software, is one of the few services dedicated to uploading and distributing digital materials to backers. Crowdfunding, at its core, is one group of people asking another group of people for money, and getting strangers to give you money is no easy feat. That’s why it’s important to go in prepared and ensure your crowdfunding toolbox is fully stocked. There’s an app, software, or service out there that can enhance nearly every component of your campaign, and although some are better than others, knowing which tools to use and what to use them for can greatly improve your chances of success.